From first looks to first releases, Caseology showcases everything from cases to wireless chargers as a leading smartphone accessory brand at this year's Consumer Electronics Show. Widely known for its slim and protective cases, Caseology exhibits its complete collection of non-toxic cases that are safe for you and your family — babies included. Check out the series below for Caseology's full newly premiered lineup! Caseology proudly presents their 20ft drop surviving tech-essential, the Nero Pro iPhone XR case. The limited-edition case in combination with the included tempered glass screen protector makes this case invincible. You can catch the case in action here (at 37:42) at the annual CNET CES Drop Test. Available now in red for iPhone XR. The Abel smartwatch case for Apple Watch 4 is the perfect homage to the legacy iPod design. The prototype was the highlight of CES and was previously featured in Gizmodo, MacWorld, Cult of Mac, Highsnobiety, and more. It is currently in the works of full production and can be expected to release in 2019 in colors, black and pink. 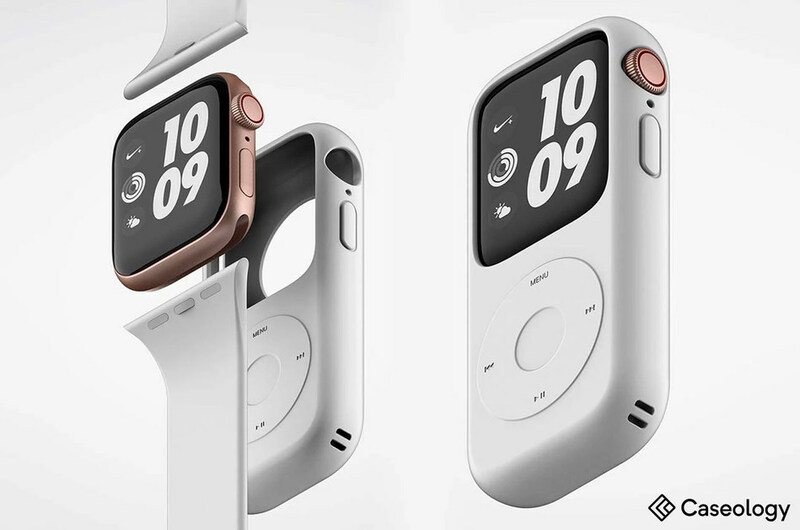 Caseology took on the challenge to create the ultimate seamless case that enhances the whole Apple Watch 4 experience. Everything from taking your heart rate or blood pressure, to tracking your steps or calories burned. Its slim and modern design offers the perfect amount of protection from daily wear and tear without the added bulkiness and a slightly raised edge for screen protection. Available now in black and pink for sizes 40mm and 44mm. Be sure to be on the lookout for Caseology's next lineup of premium protective smartphone cases at the Samsung Galaxy launch on February 20th.